Whether it's because you've recently married or simply gained a new nickname, here's how to change your name on Facebook. The process itself is fairly simple, but there are few things to watch out for when editing your handle since Facebook won't let you change it to just anything. How Do You Change Your Name On Facebook? Click the inverted triangle icon (▼) in the top right corner of Facebook and then click Settings. Click any part of the Name row. Change your first name, middle name and/or surname and then select Review Change. Choose how your name will appear, enter your password and then press Save Changes. It's worth noting that the last prohibition on this list isn't exactly clear-cut. For example, it's sometimes possible to change your Facebook name to something including characters from more than one language, at least if you stick exclusively to languages that use the Latin alphabet (e.g. English, French or Turkish). However, if you mix one or two non-Western characters (e.g. Chinese, Japanese or Arabic letters) in with English or French, then Facebook's system won't allow it. More generally, the social media giant advises users that the "name on your profile should be the name that your friends call you in everyday life." If a user violates this guideline by calling themselves, say, "Stephen Hawking," it can happen in rare cases that Facebook eventually find out about this and require the user to confirm their name and identity. In such an event, users are locked out of their accounts until they provide scans of identity documents, such as passports and driving licenses. While Facebook advises people to use only their real names, it is possible to add a nickname or other alternative name as a complement to your legal one. Doing so is often an effective way of helping people who know you by another name find you on the social network. Click About on your profile. Select Details About You on the sidebar of your About page. Click the Add a nickname, a birth name... option under the Other Names subheading. On the Name Type dropdown menu, choose the type of name you'd like (e.g. Nickname, Maiden Name, Name With Title). Type your other name in the Name box. Click the Show at top of profile box if you'd like your other name to appear beside your primary name on your profile. That's all you have to do, and unlike with full names, there aren't any limits on how often you can change your other name. And to edit a nickname, you complete steps 1 and 2 above but then hover the mouse cursor over the other name you'd like to change. This brings up an Options button, which you can then click to choose between either an Edit or Delete function. 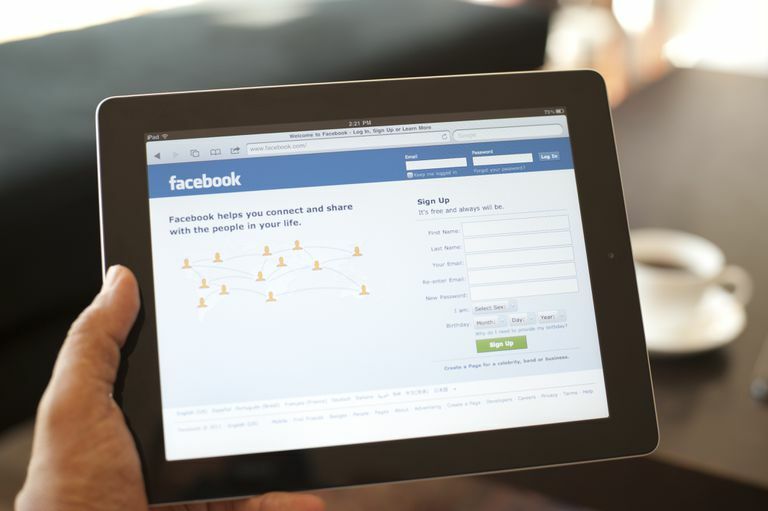 Users who have previously confirmed their name with Facebook may sometimes find it difficult to change it afterward, since verification provides Facebook with a record of their real names. In such a case, users won't generally be able to change their Facebook name completely, unless they happen to have legally changed their name since first confirming. If they have, they will need to go through the confirmation process once again via Facebook's Help Centre.